This will definitely go with the Manga Corner’s summer podcast about obon and Children of the Sea. 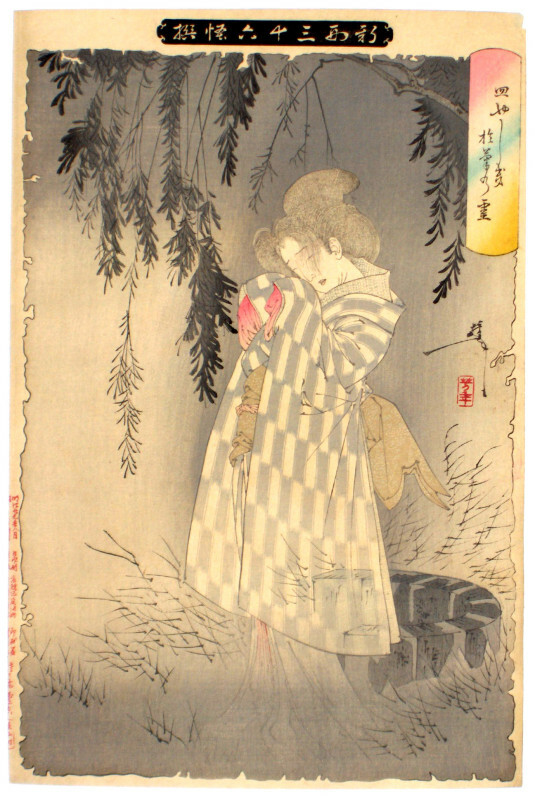 Obon season is fast upon us, so get into a spooky mood with three variations on the one of Japan’s most famous ghost stories over on Hyakumonogatari Kaidankai. This entry was posted in Art (芸術), Japan (日本). Bookmark the permalink. ← Happy International Beer Day!